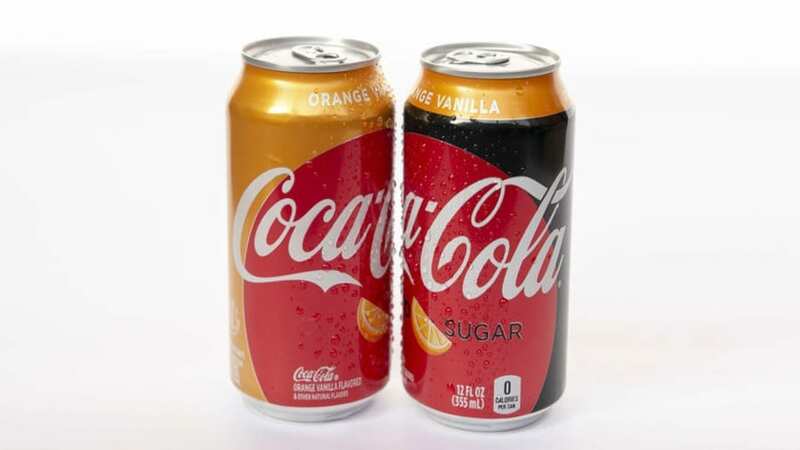 USA – The Coca-Cola Company has said that it is set to launch its first trademark flavor innovations in over a decade- Orange Vanilla Coke and Orange Vanilla Coke Zero Sugar in the US as from February 25. The variant, which comes in a range of packaging options will be available in 12-oz. cans and 20-oz. PET bottles. Also, the company said promotional 12-oz. sleek cans of Orange Vanilla Coke, Orange Vanilla Coke Zero Sugar, Cherry Coke and Cherry Coke Zero Sugar will be available for a limited time. Coke Orange Vanilla and Cherry Coke also will be offered in half-liter 6-packs. The company had considered three other flavors – raspberry, lemon and ginger but, the combination of orange and vanilla emerged as the clear favorite in focus groups. “We wanted to bring back positive memories of carefree summer days,” said Kate Carpenter, brand director, Coca-Cola. “That’s why we leaned into the orange-vanilla flavor combination – which is reminiscent of the creamy orange popsicles we grew up loving, but in a classically Coke way. According to the company, the new flavors were developed in less than a year, from concept, to testing, to launch. The launch will be accompanied by a full marketing campaign involving TV, social, digital, outdoor, mobile, radio and experiential. “Our brief for the campaign was to have fun with flavors,” Carpenter said. The new variants come after the launch of new flavours for Diet Coke- Blueberry Acai and Strawberry Guava, alongside a modern new look, sleek new packaging and new marketing. In July, Coca-Cola Orange No Sugar was launched in Australia in limited edition, in a bid to match the diverse and changing consumer tastes and preferences. Coca Cola successfully relaunched Coca-Cola Zero Sugar in 2017, delivering zero calories to ever-becoming health-conscious consumers. This followed the 2016 launch of the One Brand strategy – which combined all Coca-Cola variants under a common visual identity and creative campaign.